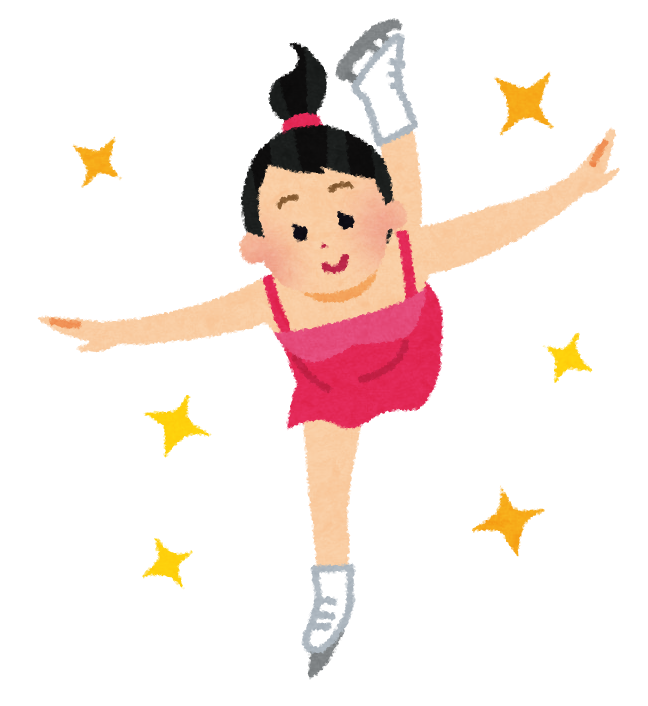 IFSより"JUMPING JUNIORS: NEXTGEN QUADS & TRIPLE AXELS"
Less than a month after winning silver at Junior Worlds, Russia’s Alena Kostornaia, 14, landed a triple Axel in practice with online video footage providing the proof. This is the turning point in the sport's aspect of competitive Figure Skating. The era of double jumps has begun appearing only now and then at first. Shown here is the official film record of the Men's competition. 10 out of a total of 12 competitors are shown in this rare footage. Karl Schäfer of course won the gold medal.